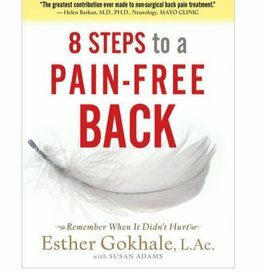 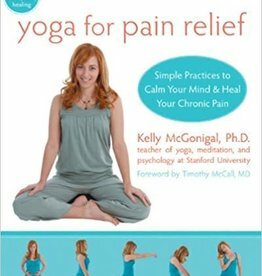 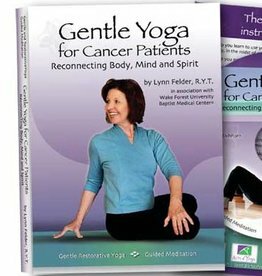 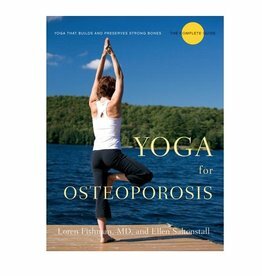 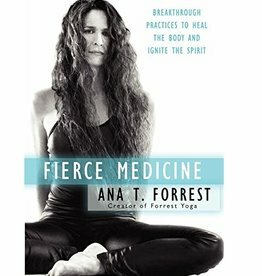 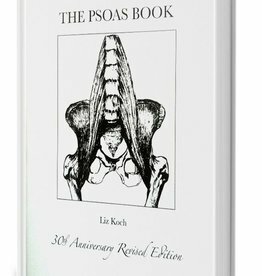 This is the first book in which the different causes of back pain are identified and assigned appropriate yoga poses. 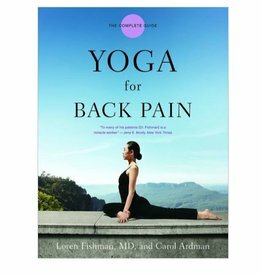 Let internationally renowned rehabilitation specialist Loren Fishman, MD, be your personal instructor for a healthier back! 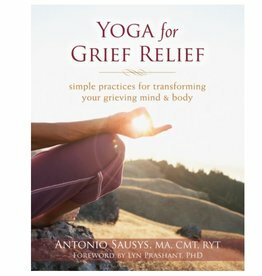 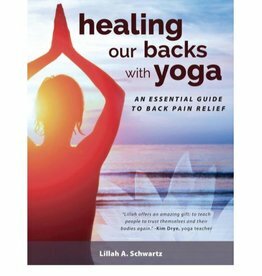 Therapeutic yoga expert Lillah Schwartz clearly explains movement principles, basic anatomy, breath awareness, and the central elements of alignment-based yoga to help you uncover your own healing potential and move toward back pain relief.